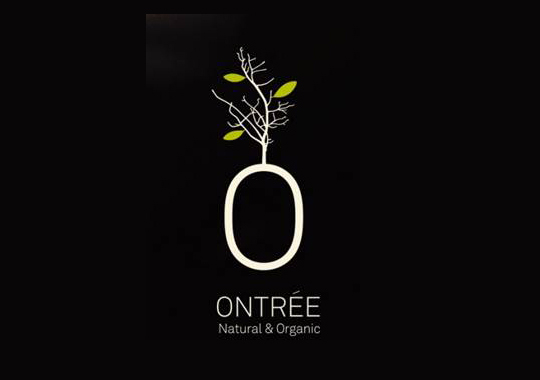 Ontrée is a leading Korean brand and retailer offering natural and organic beauty products to the environmentally conscious market. 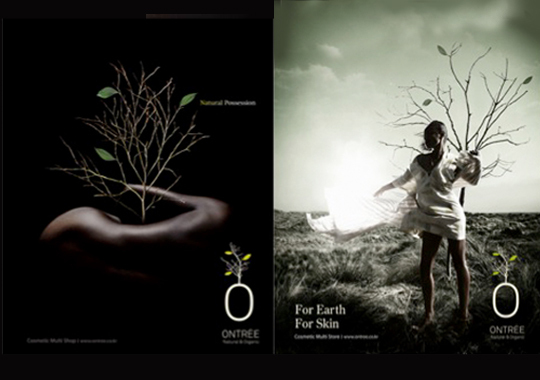 A pioneer in its field, Ontree has been providing consumers a range of alternative cosmetics for over a decade. 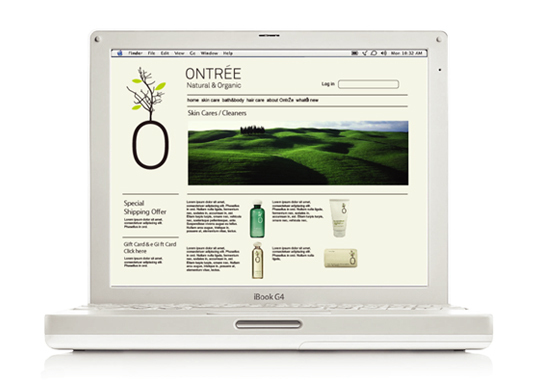 Today, Ontrée has grown to include shops globally, including its first American store in the Los Angeles area. 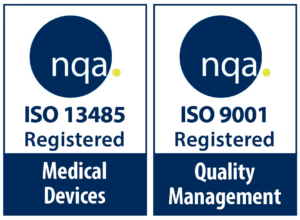 Ontrée engaged HaA early on to carry out the design of their entire brand image including logo, product packaging, website, marketing strategy and advertising materials. 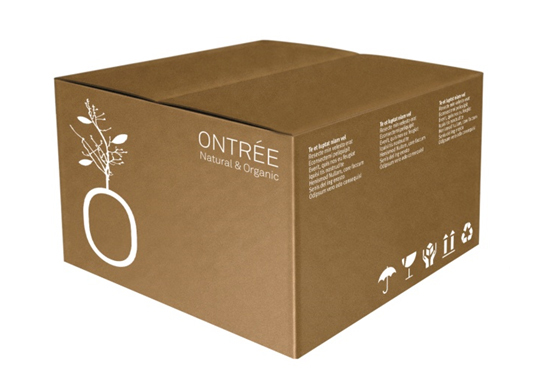 In order to generate a series of concepts that would be in line with the core company values and business goals, the first step was to gather stakeholder visions for the Ontree brand. In doing so, the HaA team quickly learned that the logo would have to easily translate into other languages. The project resulted in the creation of a logo that is built upon the simple yet stylish, which is found in both the Korean and English alphabets. 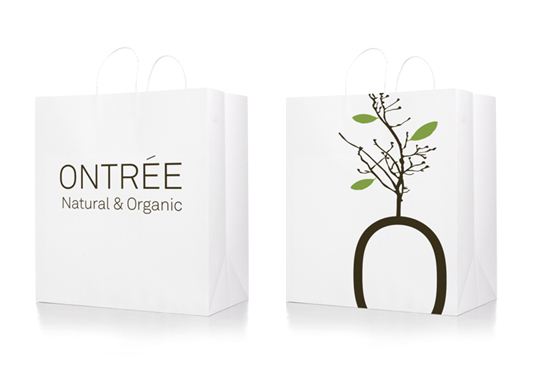 Realistic and sophisticated tree branches and leaves create an intuitive reminder of its brand image and name: Natural and Organic.